Indie Retro News: Mario's Moonlight Adventure Hack - A late night rescue, Peach has been kidnapped! Mario's Moonlight Adventure Hack - A late night rescue, Peach has been kidnapped! 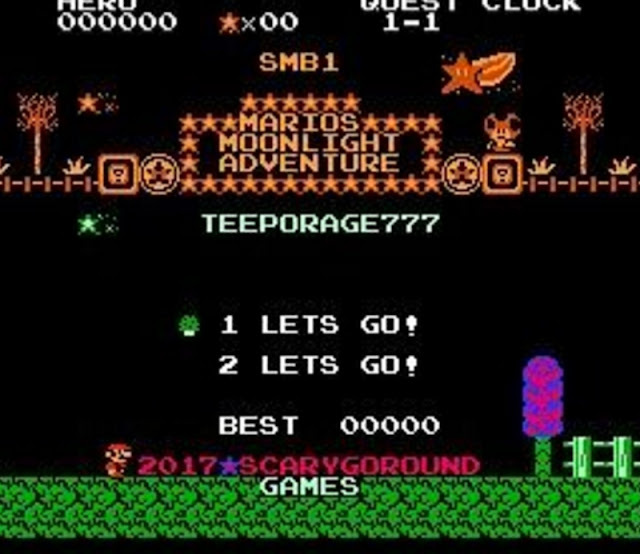 If blasting away the undead isn't to your liking but you still want to check out the latest ROM hacks, then how about playing teeporage777's 'Mario's Moonlight Adventure', which is an extensive NES hack of Super Mario Bros that is played entirely through the night. Once again Peach has been kidnapped, but this time she's been taken in the middle of the night, and it's down to you as Mr Mario to traverse this now dark landscape and rescue her! 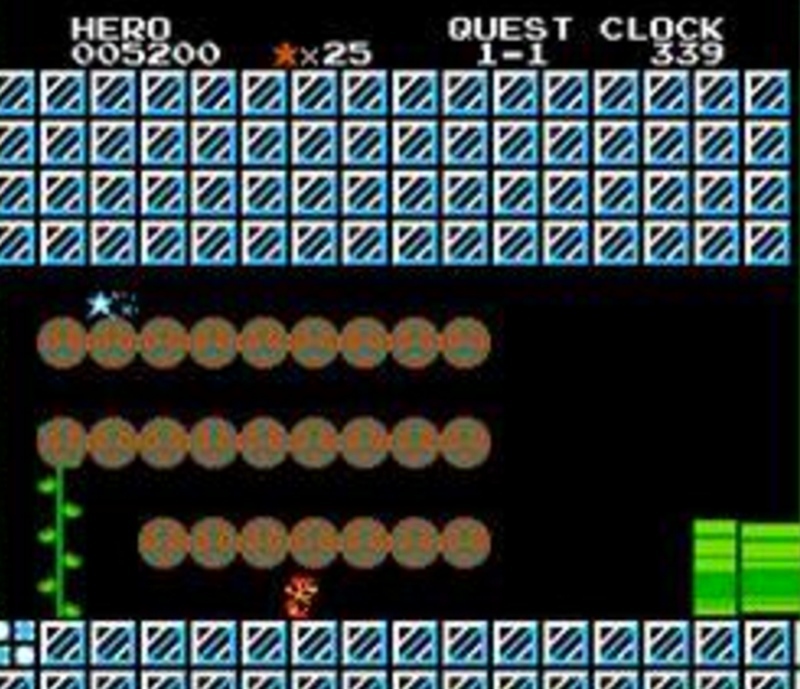 Mario's Moonlight Adventure Hack is almost a new game and will feel fresh to many old school gamers that regularly visit our site, it features not just new graphics, but brand new levels as well as new enemies. For those of you who are concerned it's going to have an insane level of difficulty, don't be! As according to the main source "This hack is never unfair and moderate to difficult throughout the entire game".